The Park District accepts registration on behalf of the Vernon Hills Soccer Club for children in grades PreK-6 . The VHSC Recreational Program is both a vital service to the community, providing a platform for any and all interested soccer players to compete at a recreational level, and the fundamental building block of the club. The VHSC strives to provide a fair and professionally run community program with focus on foot skills and player development. 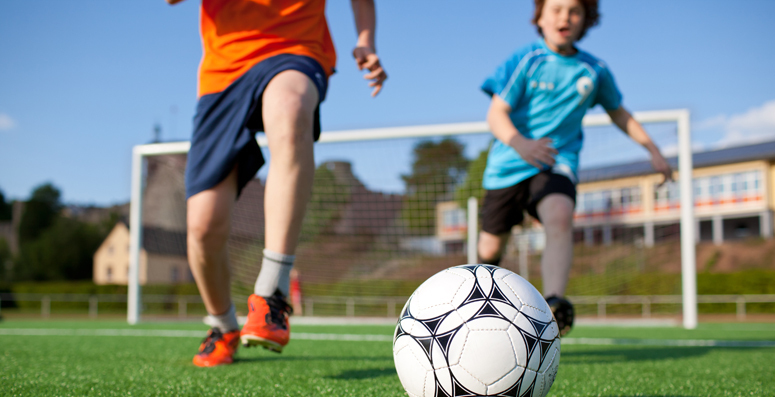 As part of the VHSC plan for player development, our professional coaching staff provides on-going instruction and training to all recreational coaches. Important: Volunteering to be a coach is the only way to ensure that your child receives the most accommodating practice day of the week and time. In addition, friend and coach requests are not considered during roster compilation. For more information about the Vernon Hills Soccer Club, visit www.vhsc.org.